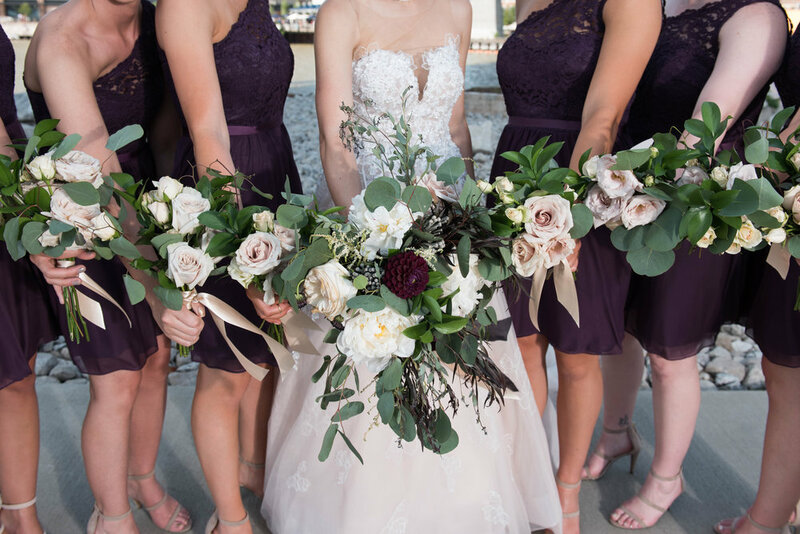 We would love to work with you on planning the flowers for your special day! Whether you have your heart set on a wild bouquet, textural foliage spilling onto your tables, flower crowns and garland, or something as simple as single stems and milk glass bud vases; you can be sure that we’ll create a seasonal floral plan to help you bring your ideas to life. We are currently booking 2018 and 2019 weddings. Please fill out the form below and someone will get back to you as soon as possible. *ask about our bridal wine and design events! If you are still in the beginning stages of wedding planning and would like some suggestions, below is a list of Cleveland wedding vendors near & dear to our hearts. Be sure to mention Lush & Lovely sent you!